Saudi Crown Prince Mohammad bin Salman visits a security plan for Pakistan, more than 100 check points will be set up in Rawalpindi. According to sources, large vehicles will be closed for 2 days on major highways of Rawalpindi while training flights in aerial flights will be suspended and blown up drone strikes. Twin cities’ metro bus service will be limited to Rawalpindi. On 16 and 17 February, mobile services will also be closed in specific areas of twin cities. Security officials will be deployed on major roads of twin cities. A plan to provide an alternative route to Peshawar, Quhitta, Marri, is planned. 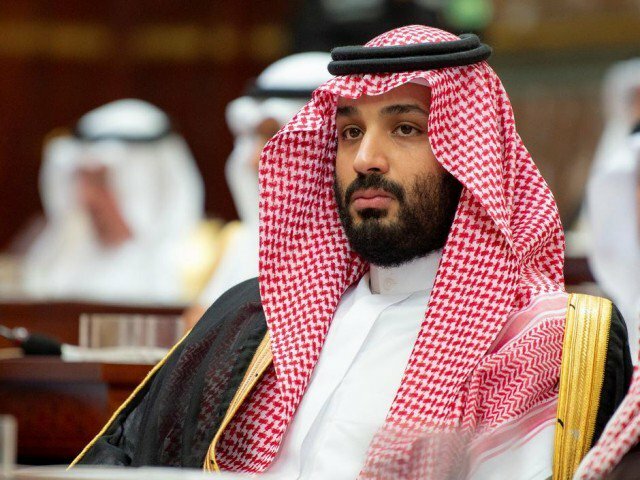 Saudi Crown Prince Mohammad bin Salman will come to Pakistan February 16, members of Mohammad Bin Salman’s delegation started coming to Pakistan before his arrival, they include teams of advanced security teams, doctors and coverage of Saudi media, the Advance Security team also reviewed various locations. Sources say Saudi Crown Prince Mohammad bin Salman will be in Prime Minister’s House while the Saudi delegation will set up in Islamabad’s private hotels. For which two major private hotels in Islamabad and 2 hotels were partially booked. There are also 5 trucks filled with furniture and essential items of Mohammad Bin Salman. Saudi Ambassador Naff bin Saeed al-Maliki says a great delegation will accompany the Saudi veneration.